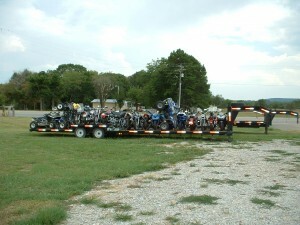 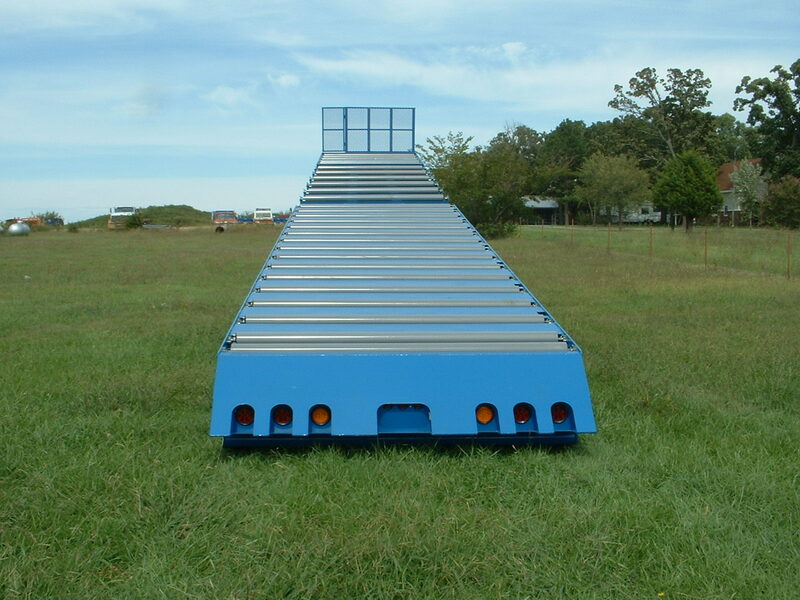 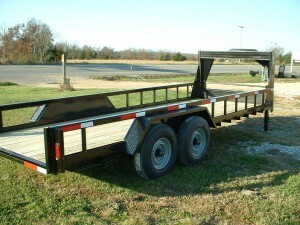 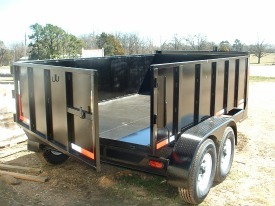 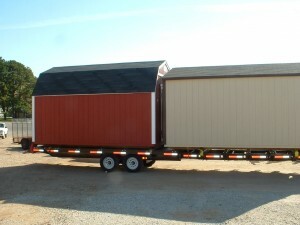 R&R’s custom trailers are quality built to suit your needs. 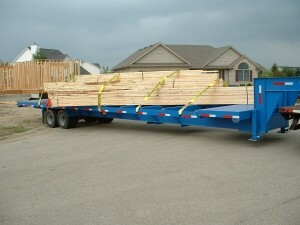 Meeting DOT regulations, our trailers haul equipment, materials and toys. 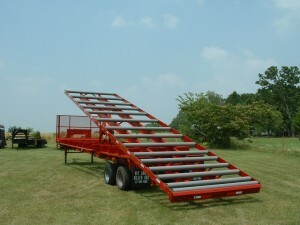 With options to include tool boxes, various hitch configurations, winch placement, tie downs and ramps. 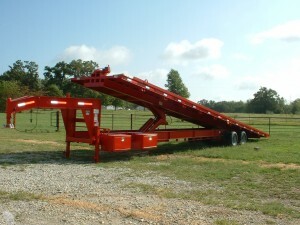 Check out our truss trailers, tilt trailers, barn hauler, bobcat trailer, rollerbed trailer, toy hauler and landscape trailer below. These are just a sample of our capacity to meet your demand. 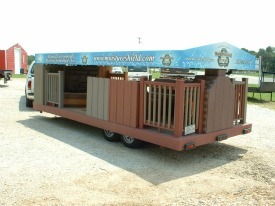 Get your ideas to us and we will design and build it!